Baahubali 2 has taken a huge opening all-around the globe. Despite the early special shows getting canceled for the movie in Tamil Nadu, the film has got a grand opening in the state. Apart from a few single screens and few shows at multiplexes, Baahubali 2 is being screened in all theatres in Chennai. The day 1 collections of Baahubali 2 at the Chennai City box office according to Behindwoods box office wing is around 92 lakhs. This is an estimated figure and not the official one. 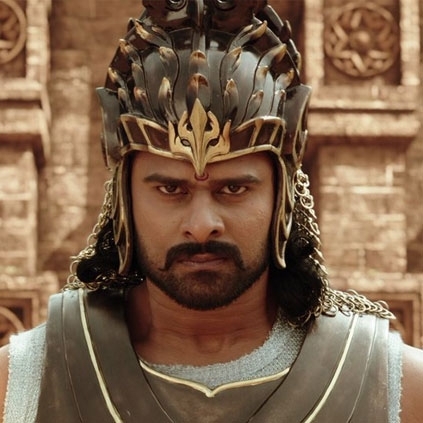 With almost all special morning shows in Chennai being allotted for Baahubali on Saturday and Sunday, the collections are expected to be better for the next 2 days.